Are you renovating your home? Perhaps you’ve just moved into your new home? Leyland Skip Hire can help. 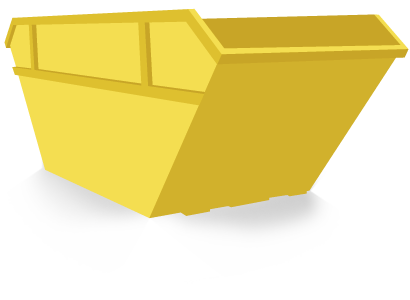 We provide a wide range of domestic skips ranging from 2-6 yards, which have been designed to cater for all types of waste material. Take our 2-cubic yard skips for instance. These are the smallest skips we have available at Leyland Skips; however, they are surprisingly accommodative for heaps of rubbish. If you’ve got too much waste to fit in a wheelie bin and too much to take back and forth to the tip, our 2-yard skip is perfect for you- saving you time and money! It can fit up to 30 bin bags, 4 wheelie bins and 1 sofa. 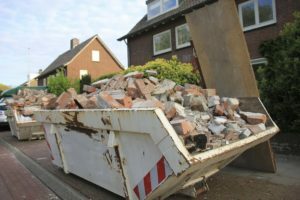 Our domestic skip hire is ideal if you’re looking to keep your driveway clear and free from rubble! But what if you don’t want your skip to be stored on the driveway? Leyland Skips are more than happy to obtain a permit from your local authority, allowing you to leave your skip on the kerbside. There will be a small deduction fee for this in your ultimate costing but adheres by the law- allowing you to dispose of your waste safely and legally!